URA FC will host Maroons FC at Namboole as both teams seek to make sure of their UPL status come next season. Paul Nkata’s URA seat eight on the log with 5-6 game to play in the current season and their tally of 30 points means that they are only five away from relegation and a run of poor form may see the Tax Collectors suffer relegation to the second tier for the first time in over a decade. 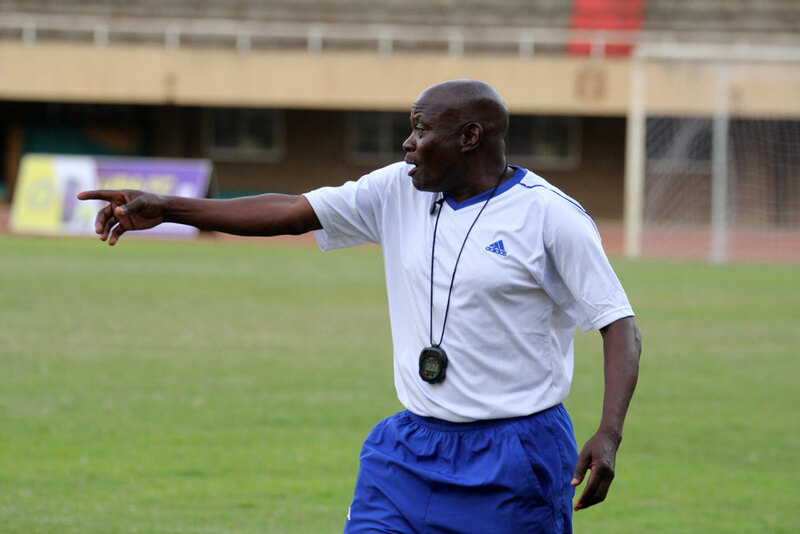 “We know we are not safe yet and that is why we are taking every game seriously, said Nkata ahead of the visit of Maroons. “When you look at the teams below us, they are fighting for their lives and picking up points steadily so we have to be on the watch out. “Against Maroons, it is not going to be easy because they do not concede alot but what plays in our favor is the fact that they don’t score that many too. “We are going to try and play to our strengths and hopefully get the desired result come the sound of the final whistle. The visitors Maroons come into the game eight points clear of the drop and although they have proved hard to beat this season, they have not won that many games and will know that they require one or two more wins to confirm their stay in the league. The first game between the two sides finished 0-0 at Luzira Prisons grounds and one or both teams have failed to score in this fixture in all the seven meetings since 2010. URA has never lost a game against Maroons in the league (W4 D3) scoring seven goals without conceding. URA go into the fixture on the back of a 2-0 victory over Kirinya JSS but it is their first win in the last five league games(D1 L3). The tax collectors have been strong at home of late, losing only two of their last 17 home league games(W9 D6) since February last year. The two loses have however came in their last five games, both 1-0 defeats to Vipers and Onduparaka. Maroons them selves have been not so impressive of late, winning only one of their last six games(D4 L1). Maroons have been on a stroll away from home, going into the game without testing defeat in all their last 10 fixtures(W4 D6). Their only defeat on the road this season dates back to September of last year when they lost 2-0 at Express. However, they have scored only nine goals on the road this season, a joint third lowest in the league.